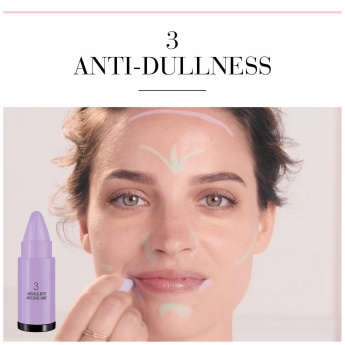 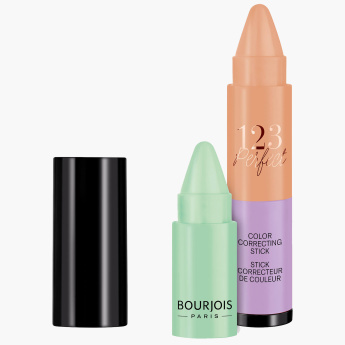 This sleek colour corrector from Bourjois will neutralise colour imperfections and help ensure an even facial tone all over. 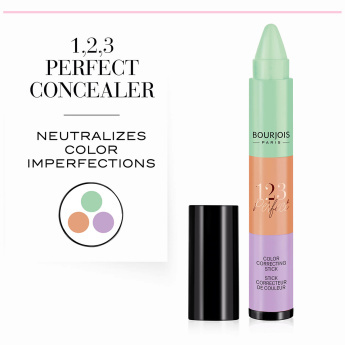 Ideal for all skin types, the piece provides light cosmetic coverage. 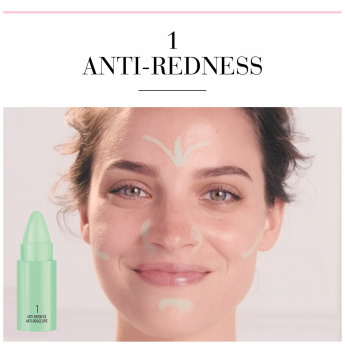 Punctuated by a matte finish, this concealer stick protects against redness, dark circles and dullness keeping your skin looking fresh at all times.